With Heart Disease being the leading cause of death globally, taking every measure to maintain a healthy cardiovascular system should be priority number one! 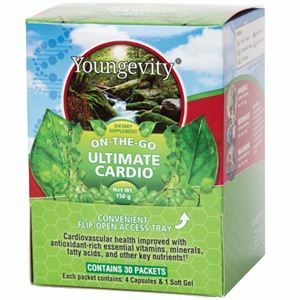 Whether you live a minimal moderate or maximum active lifestyle, On-The-Go Ultimate Cardio™ provides you with an antioxidant-rich supply of vitamins, minerals, fatty acids and other key nutrients that may help with cardiovascular health and optimal wellness. On-The-Go Ultimate Cardio™ includes 30 Packets. 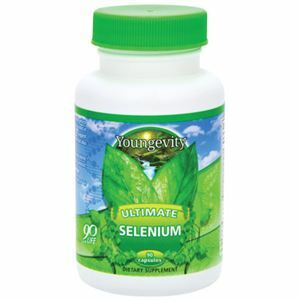 Each packet includes 4 capsules & 1 soft gel: Cardio Fx™, Selenium, Cell Shield RTQ™, CoQ10 Plus™ and ALA™. Coenzyme Q-10, gelatin, purified water, natural tocopherols. 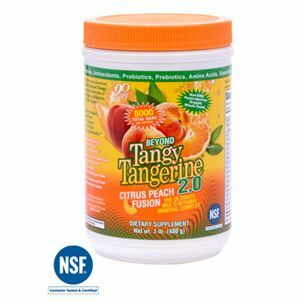 Vitamin C, Niacin, Vitamin B-6, Folic Acid, Vitamin B-12, Magnesium, L-Taurine, Garlic bulb, Acetyl-L-Carnitine, Ginkgo leaf, N-Acetyl-Cysteine, Coenzyme Q-10, Hawthorne Berry, Gelatin capsule (gelatin and water), gelatin powder. Quercetin Dihydrate, Turmeric Root, Resveratrol, Vegetable capsule (vegetable cellulose and water), magnesium silicate, silicon dioxide, magnesium stearate, vegetable cellulose. Alpha Lipoic Acid, gelatin (capsules), cellulose, rice flour. 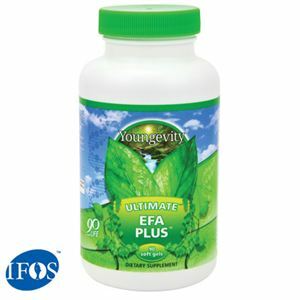 Vitamin A, Vitamin C, Vitamin D-3, Vitamin E, Zinc, Selenium, Copper, Chromium, L-Aspartic Acid, European Elder Fruit Extract 10:1, Blueberry Fruit Extract (contains anthocyanins), Bilberry Fruit Extract(contains anthocyanins), Vanadium (from vanadium amino acid chelate), gelatin capsule (gelatin and water), gelatin powder, magnesium silicate.